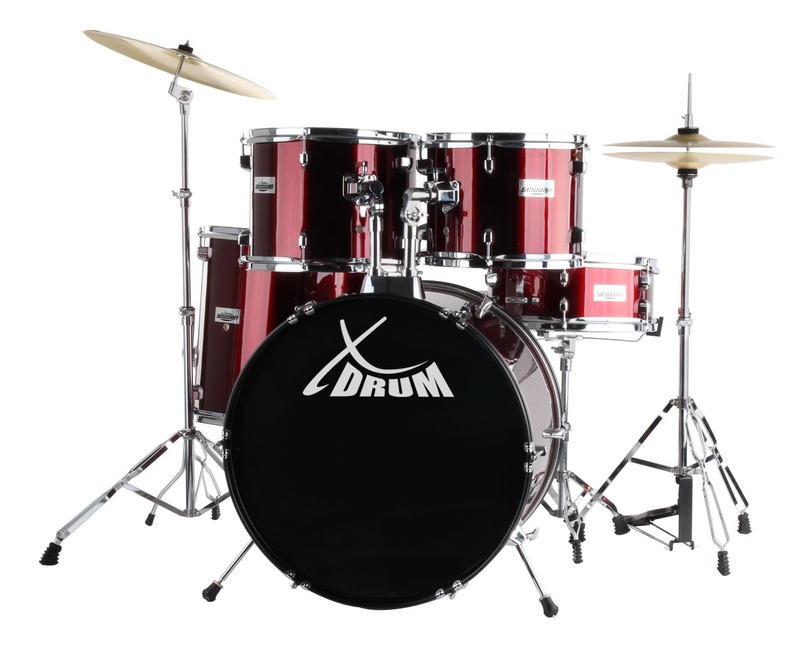 Sizes: 22" BD, 12", 13", 16" FT, 14 SN configuration! As early as 10,39 € month financing with a maximum maturity of 30 months; total amount 311,70 €; Bound annual borrowing rate 5,74 %, effect. APR 5,90 %. These figures are also the representative example in the sense of §. 6a paragraph 4 PAngV Agencies are exclusively by BNP Paribas S.A. Niederlassung Deutschland, Standort München: Schwanthalerstr. 31, 80336 München. 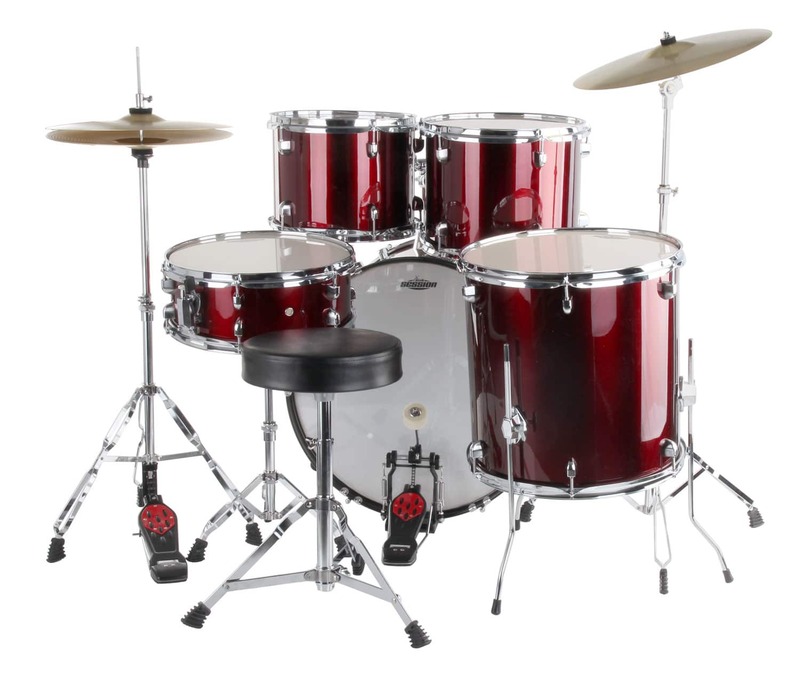 This kit provides everything needed to play the drums. 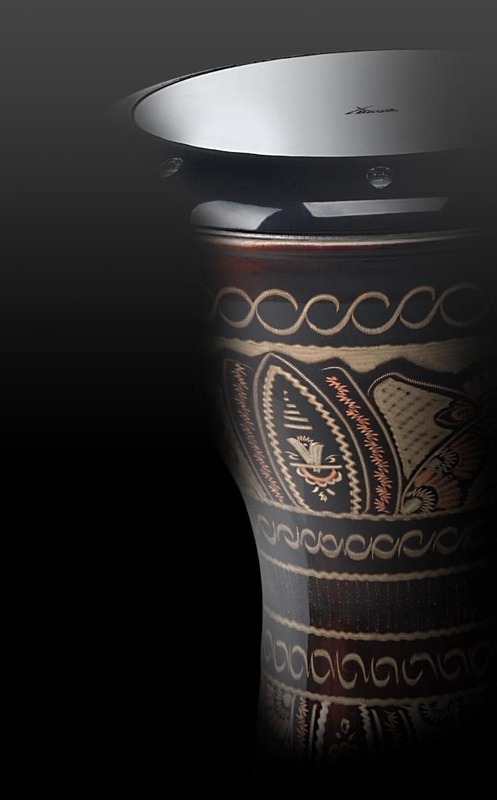 Solid processed foiled poplar drums, with robust casings, which ensure optimum tuning stability. The white-coated, single ply drum heads provide pleasant overtones, open sound. 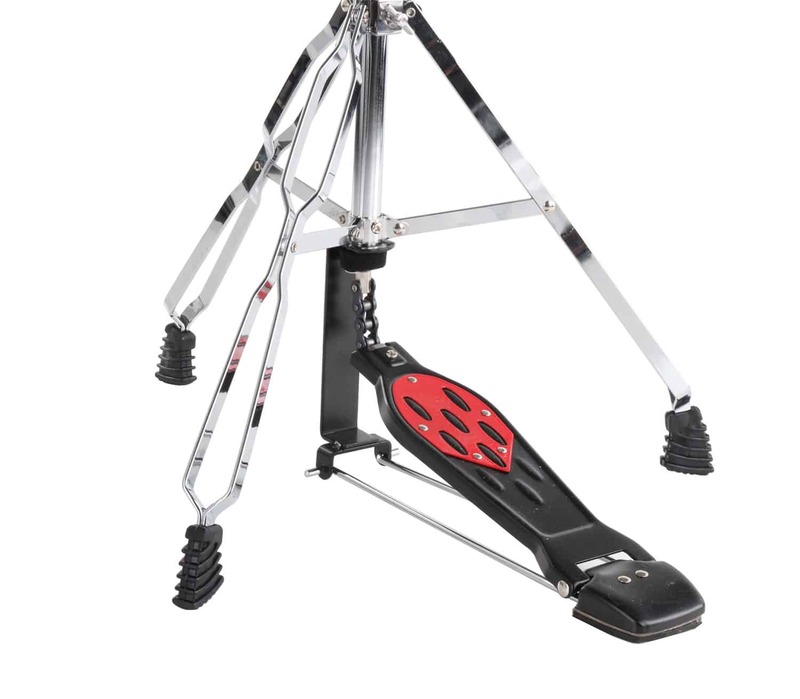 The set comes with complete hardware: bass drum pedal with chain, double braced hi-hat machine, solid snare stand, height-adjustable cymbal stand, and a height-adjustable stool, with a pleasant seat. 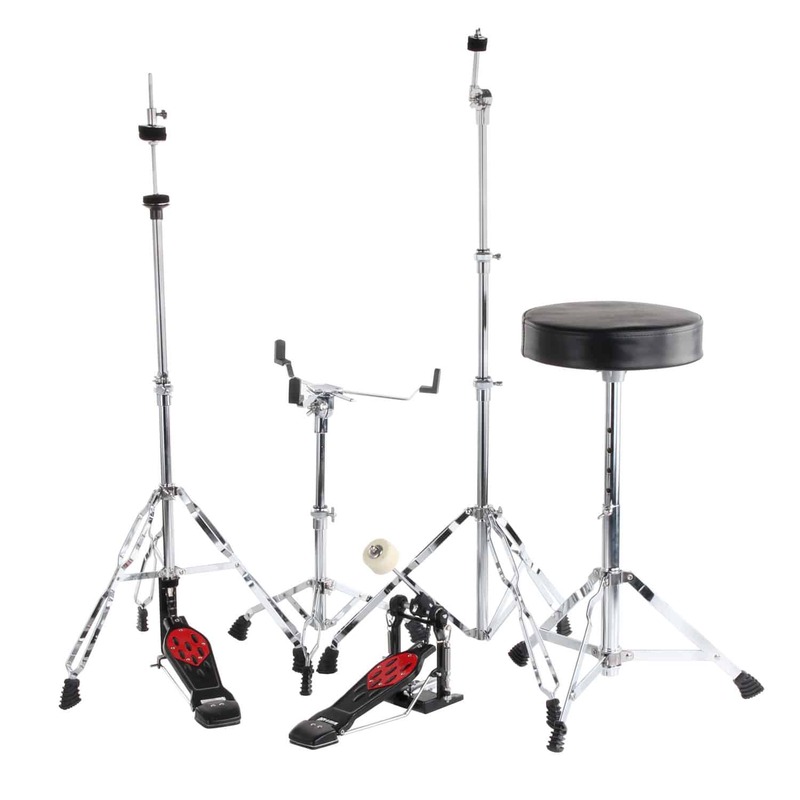 Also included - a cymbal set consisting of hi-hat, and a crash/ride cymbal. 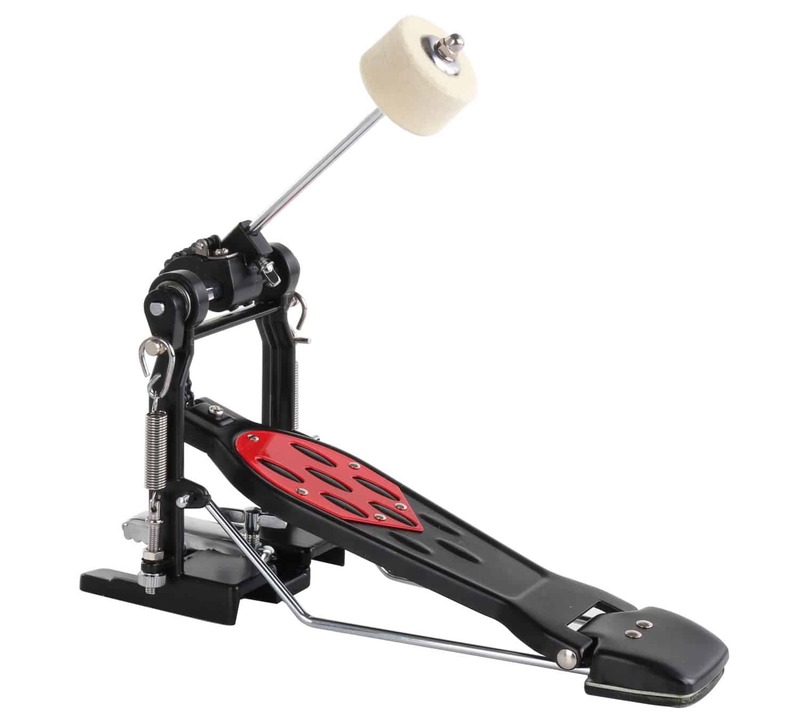 All hardware components, as well as the drums themselves are adjustable. 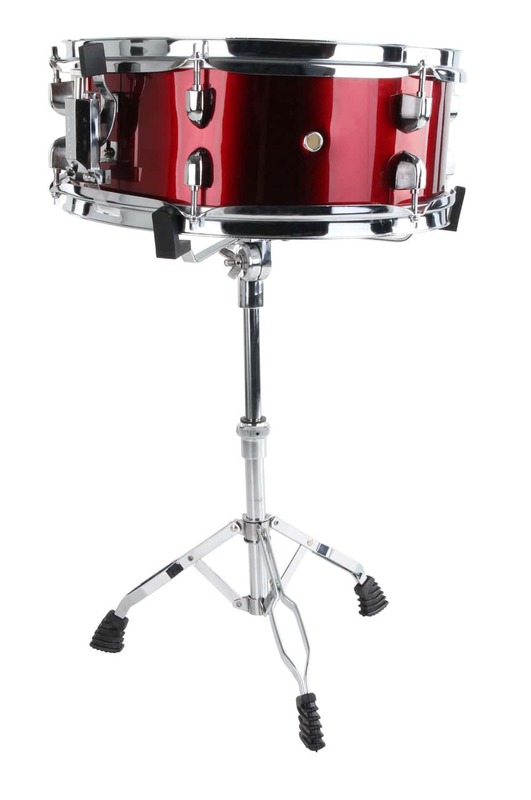 Gerade habe ich mit einem erfahrenen Schlagzeuger mein neues Drum-Set (am Samstag bestellt, am Dienstag geliefert) aufgebaut. Meine Sorge, zu dem günstigen Preis möglicherweise nichts Vernünftiges geliefert zu bekommen, war total unbegründet: Solide, gute Qualität. Mein Bekannter war ebenfalls sehr angetan und positiv überrascht. 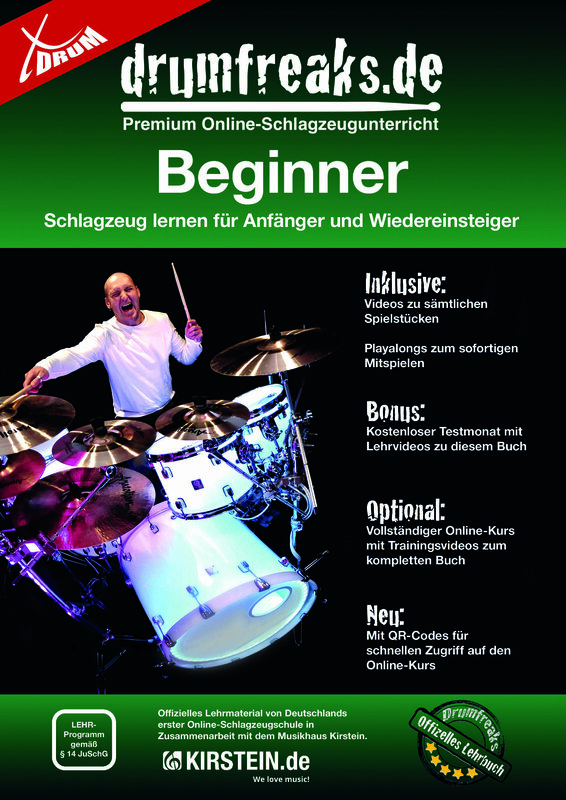 Ich bin begeistert! Geiles Schlgzeug! Becken sind nicht so toll, aber der Rest ist Geld wert! Sehr gut!! !